Personal Training is the number one way to invest in your fitness success. Build your personal fitness, achieve your goals, and build a friendship along the way. 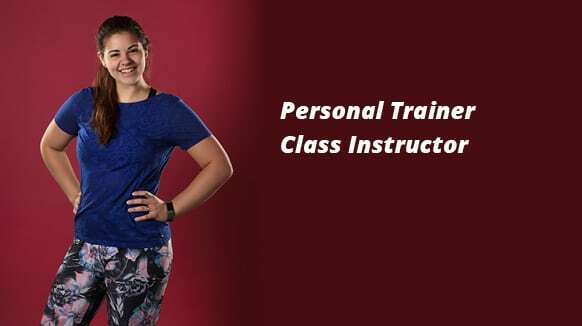 You can rely on our personal trainers to guide your fitness journey and keep you safe and motivated along the way . 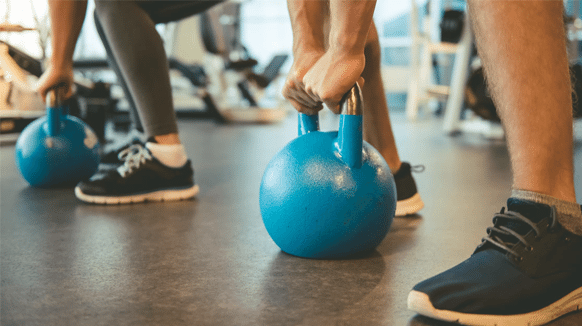 With our personal training packages you are guaranteed to get off to a great start that will set the tone for years of progress toward achieving your fitness goals. Once you get started you will never look back. Call or stop by the front desk to book your personal training appointment today. When you work with a personal trainer you learn right away what its going to take to reach your fitness goals. 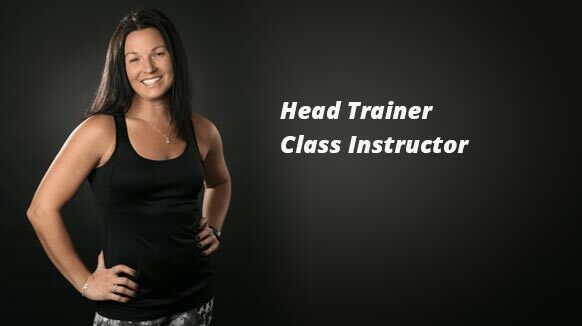 When we sit down with our members we talk with them about what they are looking for in a personal trainer and then match them up with the best fit. Whether you are training twice a week or once every other week you will see results. 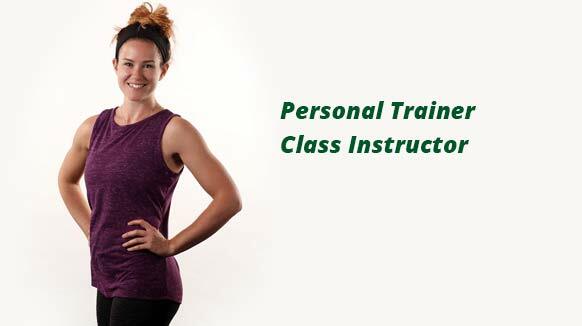 Our personal trainers will learn about your specific needs to design a workout that is best suited for you. They will push you harder than you would work on your own in a safe and productive way. They will be correcting your form to make sure the new exercises are done correctly for maximum benefits. Our personal trainers will keep your workouts varied and interesting so you keep coming back and never get bored. Throughout your workouts you will find a friendly and guilt free environment that over time builds trust and friendship. This relationship will help to encourage your commitment to yourself and your trainer leading to the most positive results.